Logitech has added a new wireless keyboard and mouse to its range with the launch of the Logitech Wireless Desktop MK 700. The Logitech Wireless Desktop MK 700 features incurve keys that are designed to cradle your fingers and make using the keyboard more comfortable. 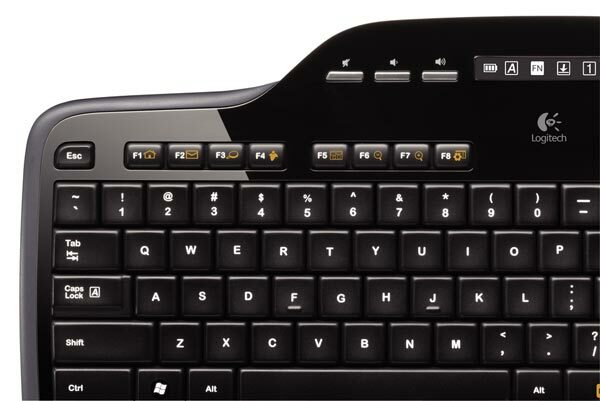 On top of that the MK 700 features an integrated LCD which can display a variety of keyboard functions including batter status, caps lock, FN, scroll lock, Num lock and mute. Logitech have also stated that the MK700 will give you improved battery life with up to 3 years for the keyboard and 1 year for the mouse, which seems pretty impressive. 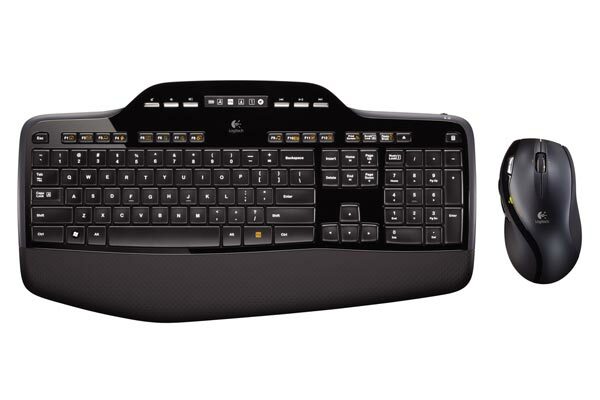 The Logitech Wireless Desktop MK 700 will go on sale in September for $100.